What a great weekend of ministry the Lord gave us just a few days ago. My good friend Dr. R.B. 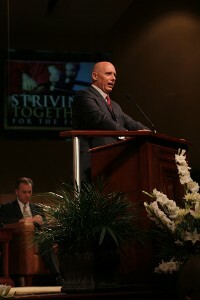 Ouellette preached our Sunday services. 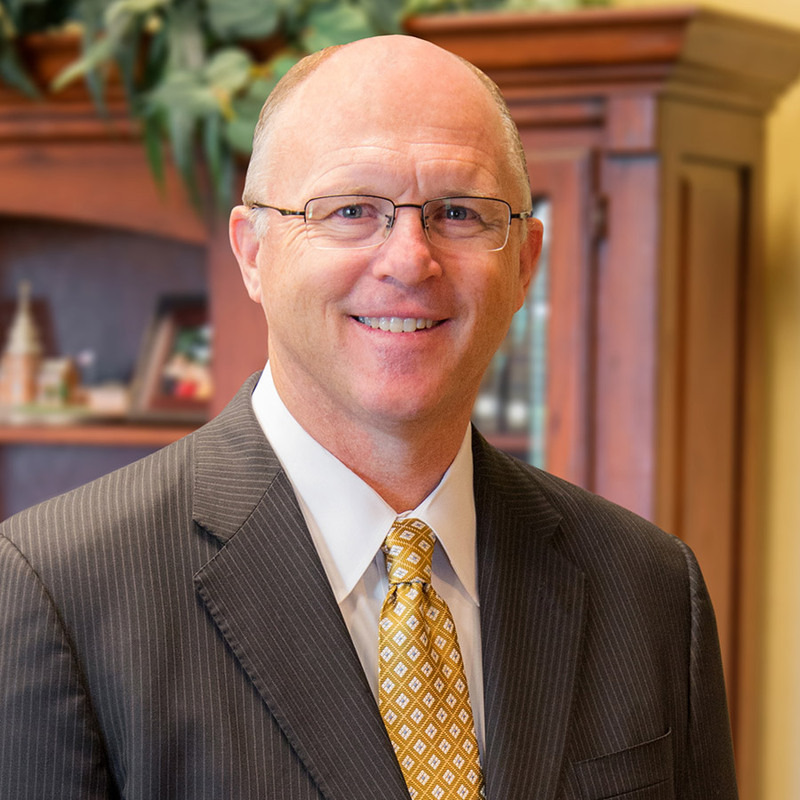 Dr. Ouellette is a strong, biblical preacher who has helped our church and churches across the country throughout the years. He is the pastor of the First Baptist Church of Bridgeport, Michigan, where he has labored for more than thirty years. Also, this past weekend students returned for the second semester of West Coast Baptist College. I am praying that God will bless this semester in a special way. It is a joy to have a part in the education of the hearts and minds of these students. Please pray that God will bless each of them. I teach a class in the college entitled Practical Theology. This is a class that deals with many of the practical aspects of pastoral ministry. It is always a joy for me to meet with the young men and encourage them about the privilege of serving the Saviour!